A ransomware attack that apparently utilizes a tactic developed by the National Security Agency has affected a number of companies, governments and organizations around the world. Here's a look at some of the groups that have been impacted by the hack so far. The NHS was hit hard by the attack, with hospital services in England and Scotland being crippled on Friday. NHS incident director Anne Rainsberry said in a statement that patients have access to care, but "we ask people to use the NHS wisely while we deal with this major incident." U.K. Prime Minister Theresa May said that the attack was not directed at the NHS specifically and that "we are not aware of any evidence that patient data has been compromised," although Cambridge security engineering professor Ross Anderson countered to the Guardian newspaper, "If significant numbers of hospitals have been negligently running unpatched computers for two months after the patch came out, how do they know?" This story was originally published May 12. 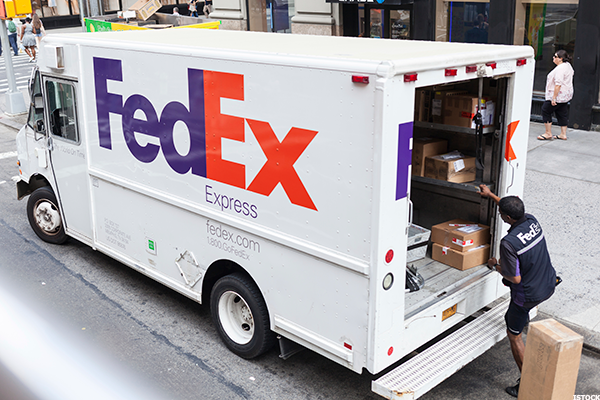 FedEx (FDX - Get Report) confirmed that it's "experiencing interference with some of our Windows-based systems caused by malware." 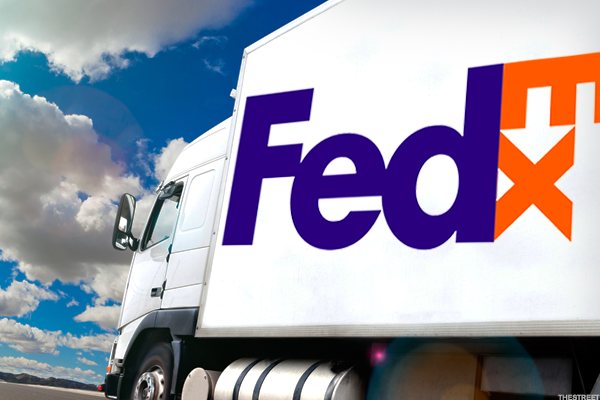 In response, the delivery company said it is "implementing remediation steps as quickly as possible." The Spanish telecom company said in a statement Friday that it "detected a cibersecurity [sic] incident affecting the PCs of some employees within the company's internal corporate network" and "immediately activated the security protocols for this type of incident." 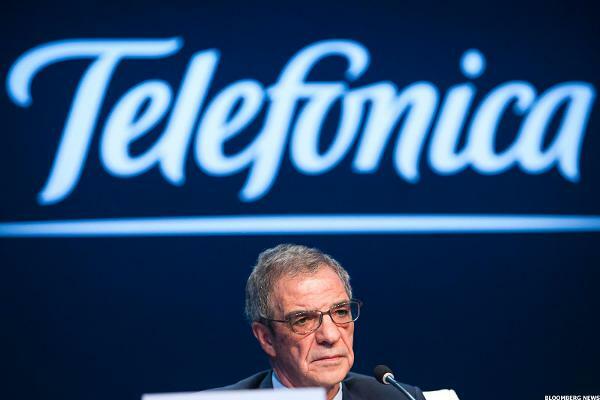 Telefonica (TEF - Get Report) chief data officer Chema Alonso tweeted earlier today that "the news is overblown, and our colleagues are working on it right now. Unfortunately, it has also affected other organizations, and they're collaborating with them." 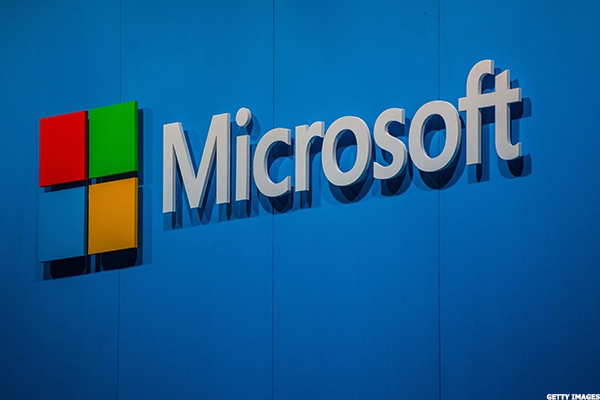 The attack exploited a Microsoft (MSFT - Get Report) software vulnerability which the company already addressed with a patch in March. Microsoft said in a statement that its engineers have "added detection and protection against [the] new malicious software." 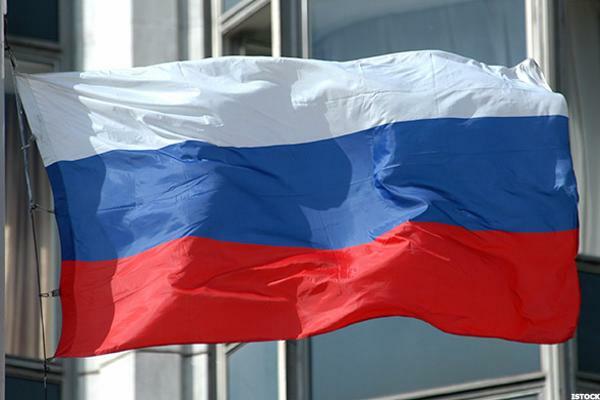 A number of organizations in Russia reported that they were hit, including the Russian Interior Ministry and Russian telco Megafon. The Investigative Committee of Russia, the country's anti-corruption agency, denied rumors that it, too, was impacted. 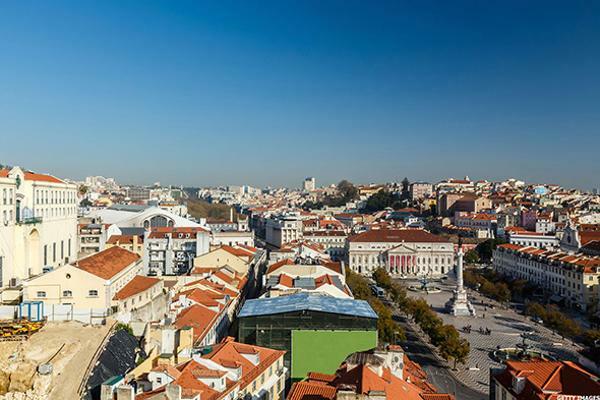 A spokeswoman for Portugal Telecom, the country's largest telco, which is owned by Cablevision parent Altice, told Reuters that the company faced a "large scale attack" similar to "what is happening in all of Europe...but none of our services were affected." Another Portuguese company, Energias de Portugal, told Reuters that it had not experienced any problems but had cut its networks' access to the internet out of caution.